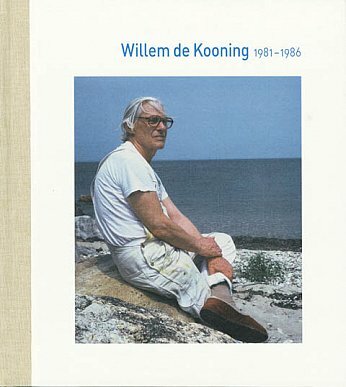 Willem de Kooning, a leading figure of the Abstract Expressionist School, was born April 24, 1904 in Rotterdam, the Netherlands. 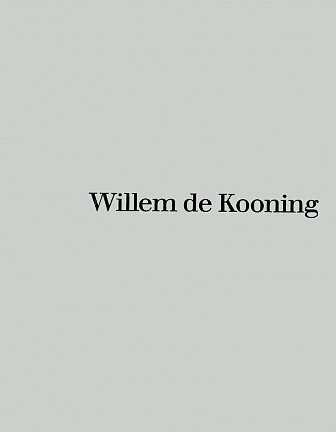 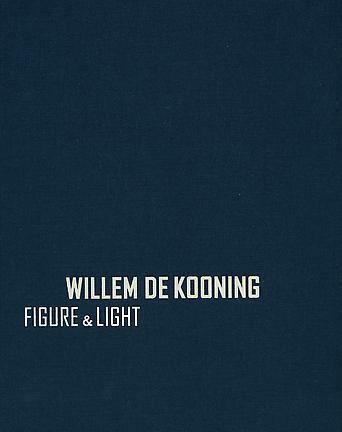 De Kooning entered the Rotterdam Academy of Fine Arts & Letters, Rotterdam, in 1916 where he studied until 1925. 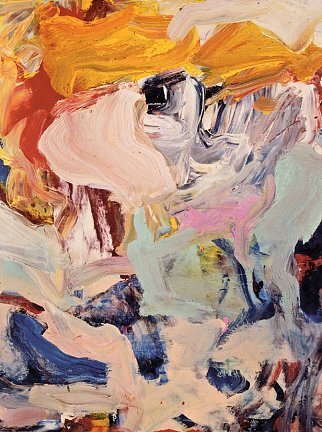 De Kooning immigrated to the United States in 1926 and worked as a house painter in Hoboken, New Jersey before relocating to New York City in 1927. 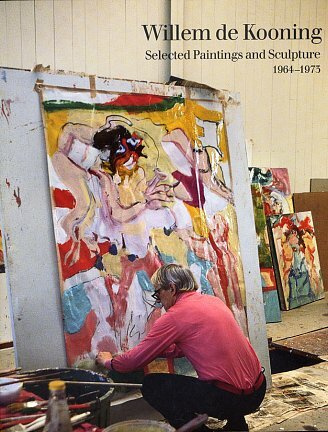 Once in New York, de Kooning worked a variety of odd jobs until 1935 when he was employed by the mural and easel divisions of the WPA Federal Art Project. 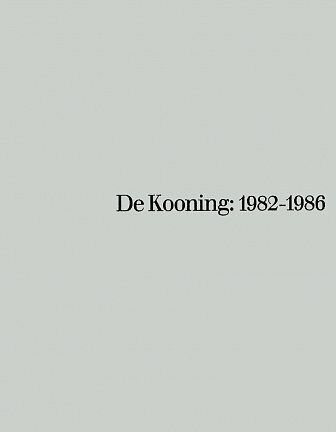 After this time, de Kooning painted full time and was influenced primarily by Cubism and Surrealism and artists such as Picasso and Gorky, with whom he shared a studio.